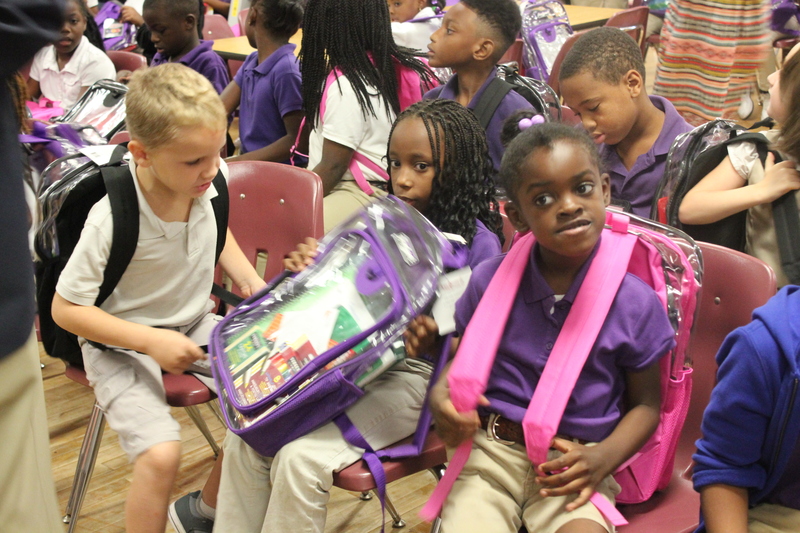 During the American Architectural Manufacturers Association (AAMA) 2016 National Fall Conference, volunteers filled backpacks with school supplies to benefit children at a local Title I elementary school in the Savannah, Georgia area. 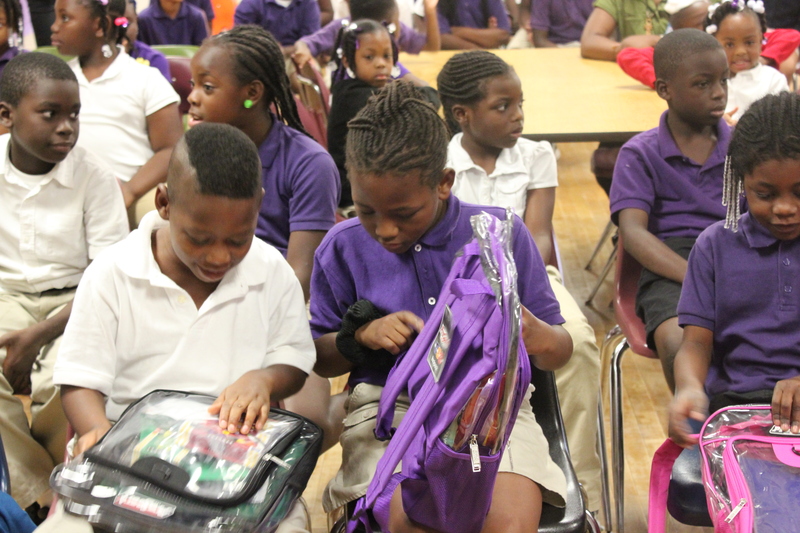 A total of 500 backpacks were filled and distributed during the event at East Broad Street K-8 School on Mon., Sept. 26. 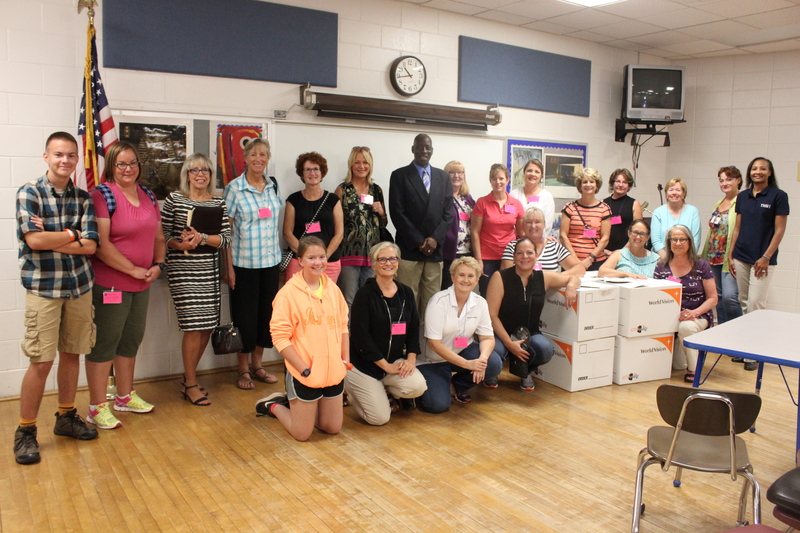 After including notes of encouragement for the current academic year, volunteers traveled to the school to distribute the backpacks in person. This event was coordinated in partnership with World Vision, a humanitarian organization dedicated to working with children, families and their communities to help them reach their full potential. World Vision does this by tackling the root causes of poverty and injustice. "Education continues to be an extremely important part of AAMA's core values," says Rich Walker, AAMA's president and CEO. "We have supported World Vision's mission since 2012, and we're thankful for our volunteers who worked hard to help children in the Savannah area." 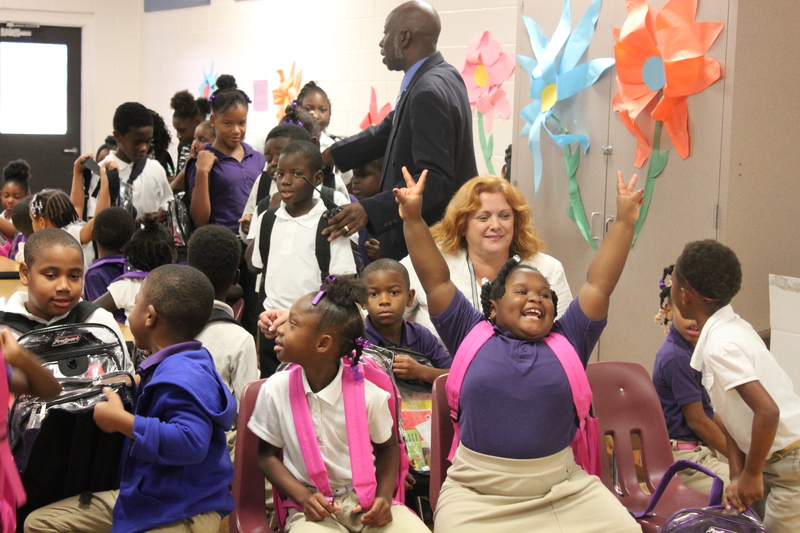 AAMA member companies collectively donated $11,000 to sponsor 500 backpacks in total. The top donor organizations were Sapa Extrusions, Akzo Nobel Coatings, Quanex Building Products, AquaSurTech Oem and Lippert Components. "We are so glad to be the benefactor of this partnership between AAMA and World Vision," says Sheila Blanco, public information manager for the Savannah-Chatham County Public School System. "We're also glad today's volunteers had the chance to see one of our incredible schools in person. The generosity of AAMA and World Vision should help this be a wonderful school year for many of our students." A Title I school is eligible for the Title I Schoolwide Program when the poverty level is at or above 40 percent. Children attending Title I schools are often in homes where incomes are below $23,000 a year. View AAMA's Flickr album from this event.